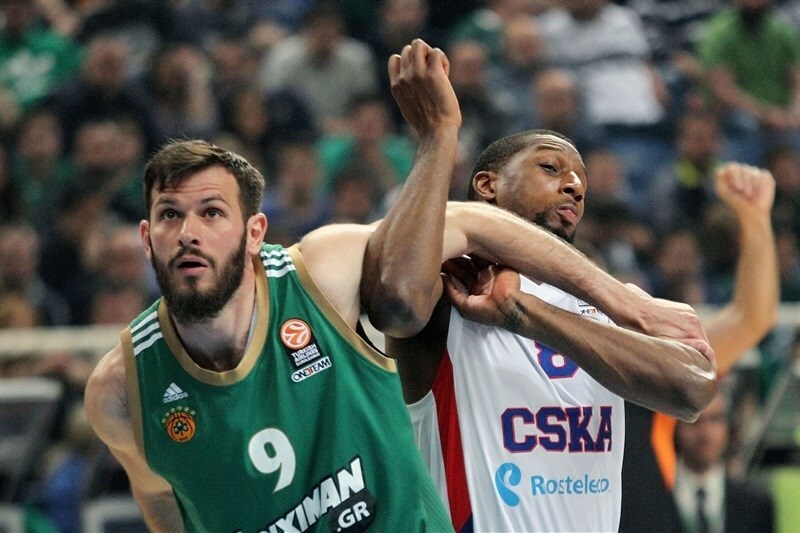 In a game full of momentum changes, Panathinaikos Athens needed a playoffs long-distance shooting record to hold off CSKA Moscow with an 86-85 home win and prolong their best-of-five playoff series after a dramatic finish. CSKA leads the series 2-1 and can still clinch a Final Four spot in Game 4 on Wednesday in Athens. It was game of swings from the tipoff. Panathinaikos scored the first 5 points of the first quarter and first 7 of the second, while CSKA had the next 12 and 10, respectively. But the key run was 21-4 by the hosts bridging halftime and giving them control enough to lead 71-61 with under 5 minutes left. Sonny Weems scored 11 points in the next 3 minutes as part of a spectacular three-point shooting battle, however, and a tip-in by Kyle Hines with 4 seconds left produced an 85-85 tie. But Weems fouled Panathinaikos hero Nikos Pappas and his free throw meant the difference in the victory. Pappas hit 5 three-pointers to lead the Greens with 25 points, while Antonis Fotsis scored all of his 12 points from the arc. The had 9 of their team's 16 three-pointers, a new playoffs record. 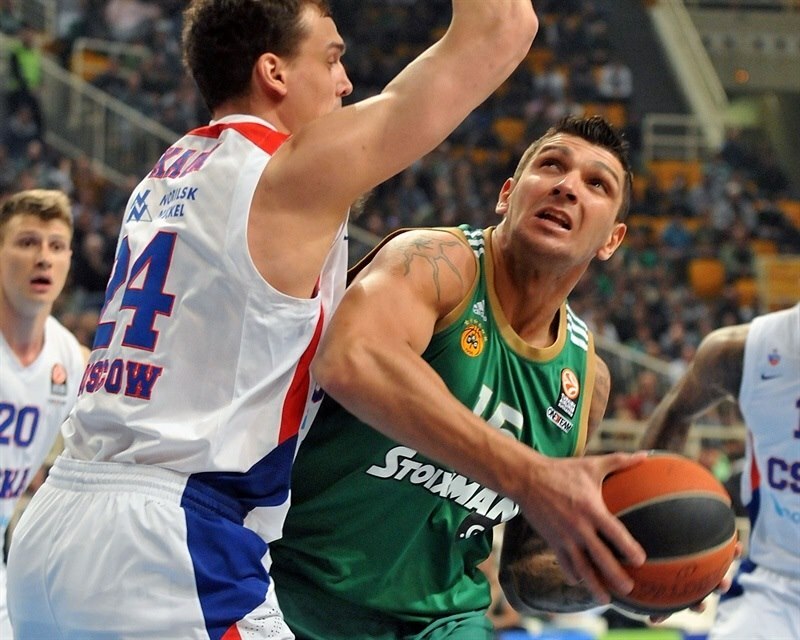 Dimitris Diamantidis added 15 points and 7 assists while James Gist scored 11. For CSKA, Weems scored 20 of his 24 points in the game's last 7 minutes, 25 seconds. Nando De Colo added 10, Milos Teodosic 12 points and 9 assists, Andre Kirilenko 11 and Hines 10. Turnovers by both teams betrayed nerves until Esteban Batista was perfect at the free throw line and Diamantidis buried a second-chance triple for a 5-0 Panathinaikos start. Kirilenko got CSKA's first points at the foul line, then Weems joined in with a baseline jumper. When Teodosic danced through the lane for a layup, CSKA had its first lead, 5-6. Kirilenko got loose for an inside dunk and Weems drilled free throws, as well. Sasha Kaun's steal resulted in Andrey Vorontsevich scoring on a hook shot before Pappas ended CSKA's 0-12 run with a foul shots that Kirilenko matched with a huge put-back slam. Vlantimir Giankovitz got his first points from the arc to make it 10-15, but De Colo and Teodosic were perfect at the line and the former fed Hines for a layup and an 11-20 CSKA lead. It took 3 of 4 free throws from Loukas Mavrokefalidis to restart the Panathinaikos offense and cut the difference to 14-20 after 10 minutes. Mavrokefalidis opened the second quarter with a gutsy drive and then Pappas threaded a needle with a pass that DeMarcus Nelson for a fastbreak dunk. Panathinaikos then found Fotsis alone in the corner for a three-point swish worth a new lead, 21-20. 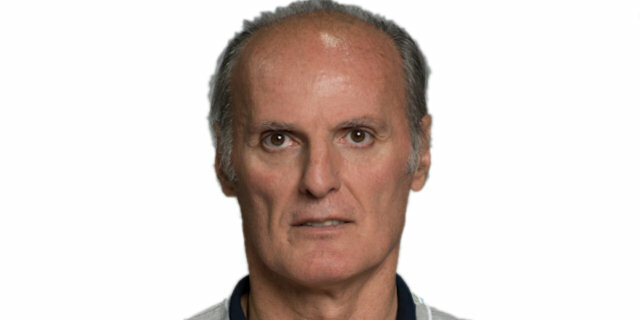 The run ended with De Colo's open three-pointer, CSKA's first. After a big block by Kaun, Teodosic fed Vorontsevich for an open dunk and more great ball movement produced a wide-open De Colo triple at 21-28. His next try from the arc bounced in to make it 21-31, but Diamantidis responded in kind with his second three. De Colo went the other way and hit a layup that Gist matched with his first points until Fotsis kept the three-pointers falling with his second. Soon, Pappas lined up his own to cut the difference to 32-34. 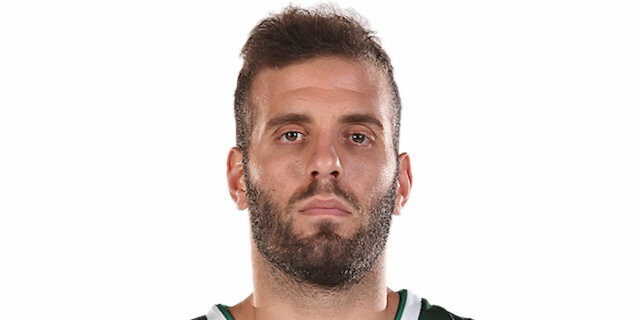 Panathinaikos came up with a late steal just in time to send Pappas alone for a dunk that beat the buzzer and tied the score, 34-34, at the half. Teodosic blasted his first triple to reboot CSKA after the half. 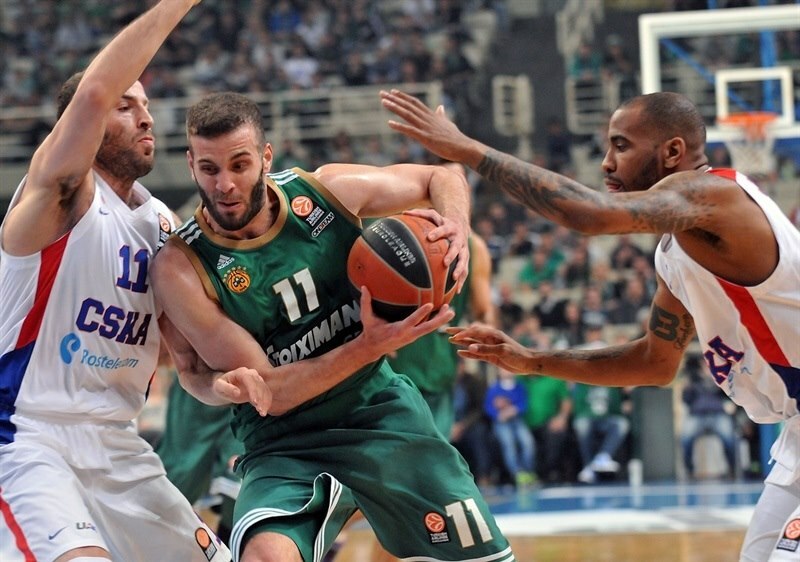 Gist finished an inventive layup and then he and Pappas buried back-to-back threes as Panathinaikos soared ahead. Pappas was left alone on the arc and he kept it going for a 45-37 lead that prompted a CSKA timeout. Vorontsevich put back a miss and De Colo knocked down a transition jumper to calm the visitors. After Pappas finished a fastbreak, De Colo downed a layup and Kirilenko 3 of 4 free throws to make it 47-46. Giankovitz stepped up then with a three-pointer to stop CSKA's momentum and Diamantidis hit both his free throws to make it 52-46. Victor Khryapa entered to immediately feed Kaun for a dunk and hit is own free throw at 52-49. 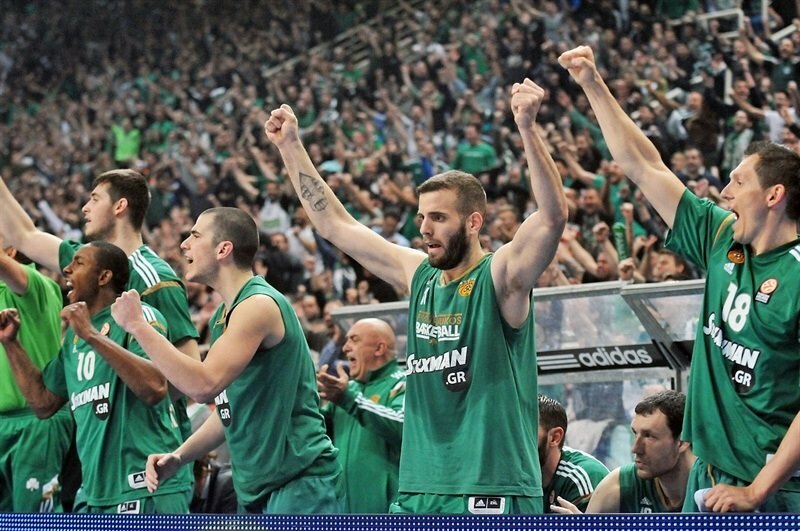 Nelson answered with a one-hander from the lane that Hines bettered with 4 perfect free throws, but Gist muscled to the rim for the third quarter's last basket and a 56-53 Panathinaikos edge. 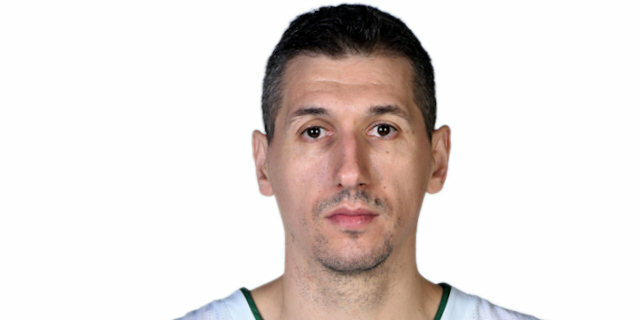 A Hines reverse and a Diamantidis two-pointer started the fourth quarter. A steal by Pappas led to Giankovitz lifting the roof with a transition three-pointer. 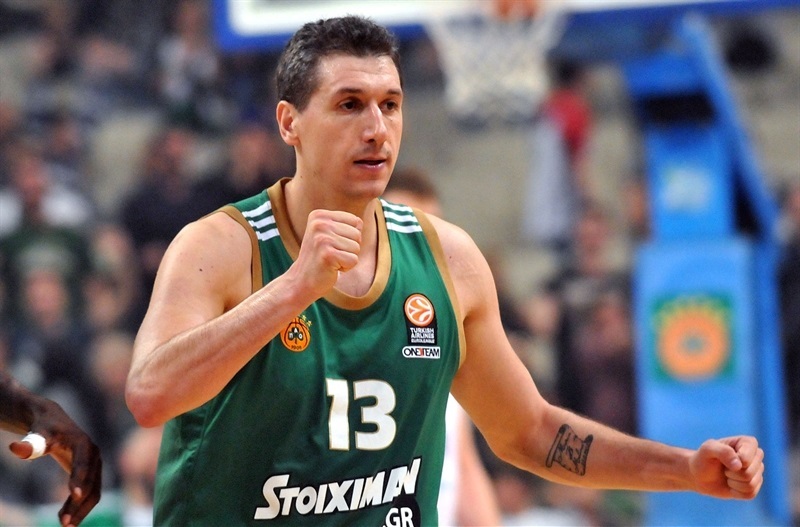 When Diamantidis drilled free throws, the Greens had their top lead so far, 63-55. Weems drove to get 2 points back for CSKA, but Gist found Pappas on the arc as the Panathinaikos lead climbed to 66-57. Kirilenko signaled that CSKA wasn't finished by exploding for a dunk, but it was worth only the same 2 points as Gist's free throws. 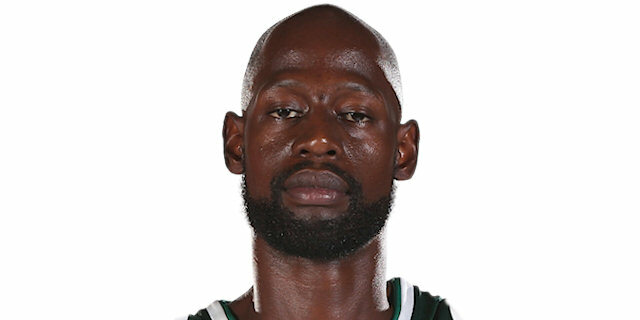 The Greens slept as Weems dunked in transition, nonetheless Fotsis responded from deep for the first double-digit Panathinaikos lead, 71-61, with under 5 minutes left. Weems kept rolling with a clean three-pointer and Vorontsevich hit free throws for CSKA, but Mavrokefalidis rocked his own triple at 74-65. Teodosic made 2 free throws before Weems buried another triple at 74-70 with 2 minutes left. Fotsis, just after missing from the corner, made sure with his next shot from the arc, but Weems matched him. Again, the Panathinaikos transition defense was caught sleeping as Weems raced for a layup, making it 77-75 with 1:03 to play. After a timeout, Panathinaikos desperately moved the ball to Pappas who shot over the outstretched Weems for yet another three-pointer and an 80-75 lead with 44 seconds left. Weems broke down the Panathinaikos defense for a layup with 31.6 seconds left to make it 80-77. CSKA fouled Diamantidis, who made 2 of 2 with foul shots, but Weems needed only seconds to drill from the arc again, his third of the final quarter, making it 82-80. 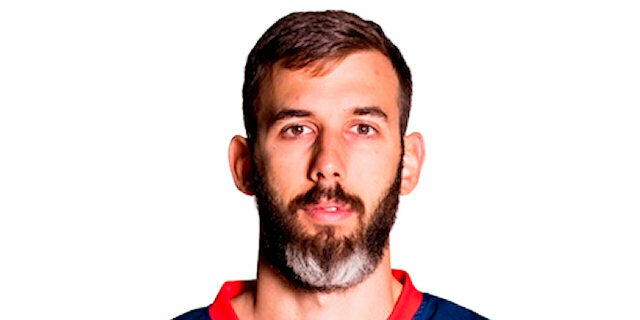 CSKA put Pappas on the line, and he made both, too. Unbelievably, Teodosic fell out of bounds on one three-point miss, but CSKA got the offensive rebound to him and he hit a second try with 12.3 seconds left, making it a one-point game, 84-83. Immediately after a timeout, CSKA sent Diamantidis back to the line, where he missed the first, but made the second. With 10.8 seconds left, De Colo drove full-court and missed a layup, but Hines put it back for an 85-85 tie. Pappas made 1 of 2 free throws with 3.5 seconds left, keeping Panathinaikos ahead. 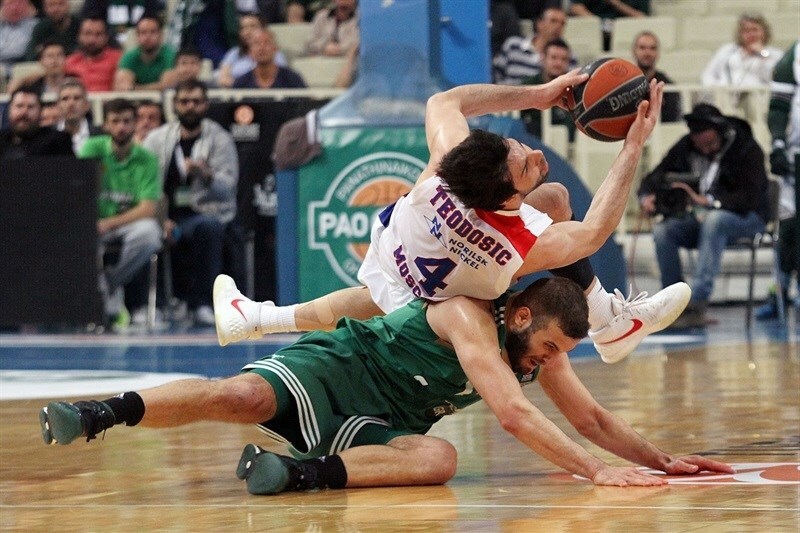 CSKA had an inbounds to win it, but Teodosic's pass eluded Weems and Panathinaikos had its first win of the series. "Compared to what happened last week in Moscow, tonight we played a totally different game. After the second game there, despite the 20-point margin, we realized that we can improve our performance and be much more competitive. I believe that the X-Factor for this transformation is the mentality. We played the way we had planned to and got a great win. In the last quarter we had been in trouble with their transition game and the ability they have in one-on-one situations and this is an issue to be studied for the next game. Tonight we made a good step and on Wednesday we can make a greater one and return to Moscow for a Game 5." "Congratulations to Panathinaikos for their win and also I would like to thank all the fans for the reception they offered me tonight. I worked and lived here for 13 seasons and there are a lot of strong feelings. Regarding the game, the situation is quite clear; although we had a good start in the game, Panathinaikos got the momentum and forced us to trail for three quarters. However we had our chances in the last minute, but it didn't work out. Panathinaikos played aggressively in defense and had an outstanding shooting from behind the arc, as they created many situations from the pick and roll, the drives and the extra passes, There is no other way than to improve our performance on Wednesday and get the victory." "We beat a great team which is coached by a very good coach and we feel proud. We were very angry because of the way we played in Moscow and that proved a great motivation. I want to thank our fans because they weren't disappointed and came here to support us. After all we are strong believers and we will give our best on Wednesday to tie the series as happened last season." "We had to play a great game in order to beat them and we succeed. In such a playoff series, you have to play at the maximum in every game. We played badly in Moscow, but tonight was another story. I believe that, taking account of the circumstances, we are already overachievers. Before the start of the Euroleague, I had stated that our goal was to make it to the Top 16, but we are still here. Game 3 is now over and we have to get prepared for Game 4, which will be more difficult. CSKA will be more ready and we have to keep our concentration for 40 minutes and not give them easy points. There is room to improve some parts of our game on Wednesday." "We were frustrated with our performance in the two road games and we came to play real basketball. For the whole team it was a matter of dignity and we had to prove ourselves able to compete and be strong. We played with heart and passion, but I am not really satisfied with our defense, especially in the last minutes, when we allowed CSKA to come back. However thanks to a little bit of good luck we survived and now we have to stay focused on the next game. CSKA Moscow is a team that can kill you in one minute, but at the end of the day we beat them and got a lot of confidence." "It is a big win that keeps us alive in the series. Tonight we had much more energy out there than in the two previous games, when we didn't give ourselves a chance. Tonight, we battled for every ball and it worked out. We have to take one game at a time. Now we made the 2-1 and on Wednesday we will try to tie the series and go back to Moscow. When you are in the playoffs, you have to understand that it's all about a war on the court."